It was recorded in Father Colombet’s diary that on “2nd March, 1905, the St. Paul Soeurs who were assigned to take charge of Assumption Convent moved in. Although construction was not fully completed, several small pupils have come with the soeurs”. Thus the 2ndMarch, 1905 has been regarded as the school’s founding day and thebeginning of informal instruction. The first Rector was Soeur Saint Xavier; the first class comprising 37 students, 2 – 3 lay teachers, and 8 sisters including the Rector. 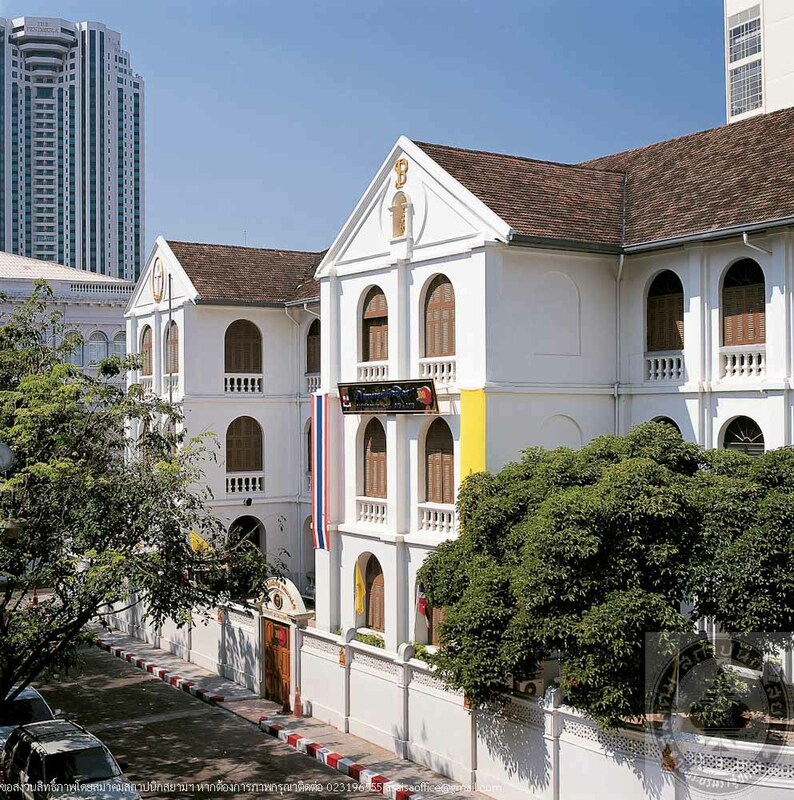 The school, upon foundation, taught English, French, German, Portuguese, Thai, and Music, as well as emphasized on values and morality, social work, and decorum, which have been the school’s policy the has been handed down to the present day. 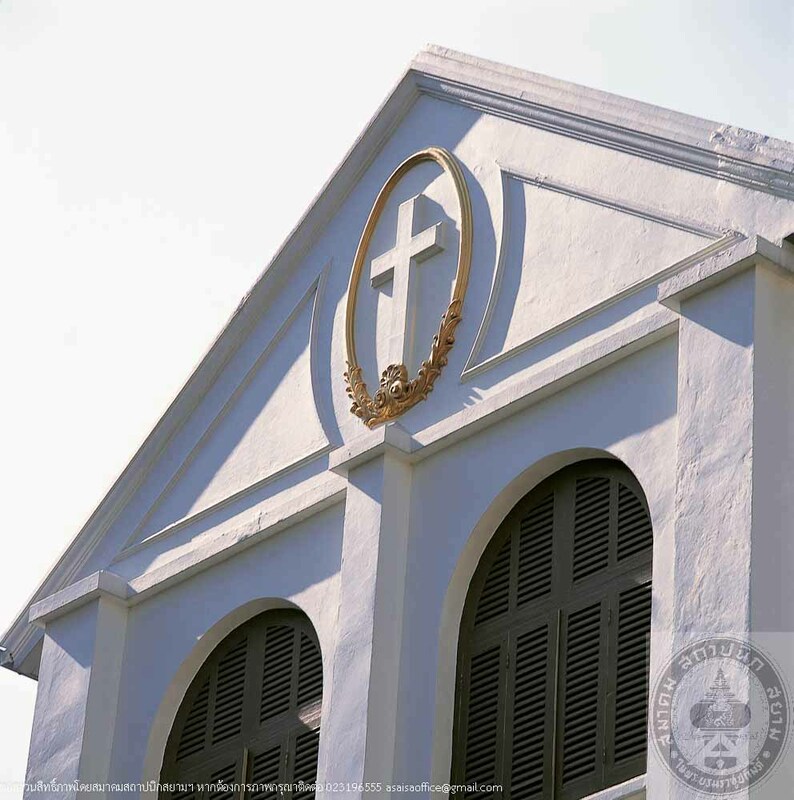 The study hall of the Assumption Convent School in the founding date was 3-storeystructure, officially opened and blessed by Bishop Louis Vey on 18thJune, 1905. The architecture is a colonial style with classic influence, hipped roof with a projecting gable portico. The building is surrounded with arched windows whose wooden panels are fitted with louver awning inner panels; lower part of the window comprises stuccobalustrades. 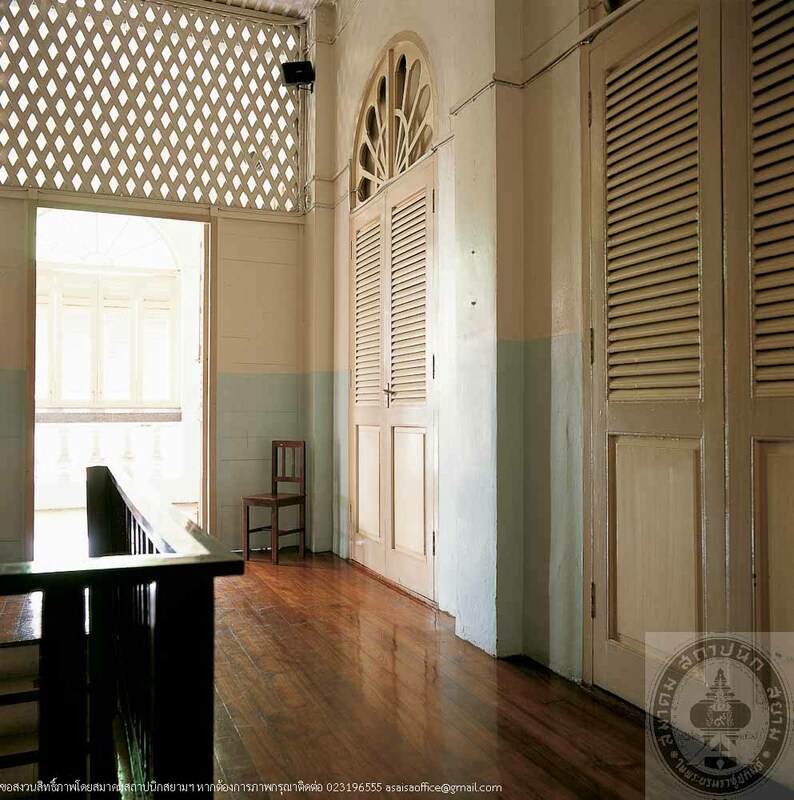 The classrooms are enclosed with corridors, with wooden floors and ceilings. The upper part of door panels are wooden louvers, and above the doors are wood openwork fanlights. 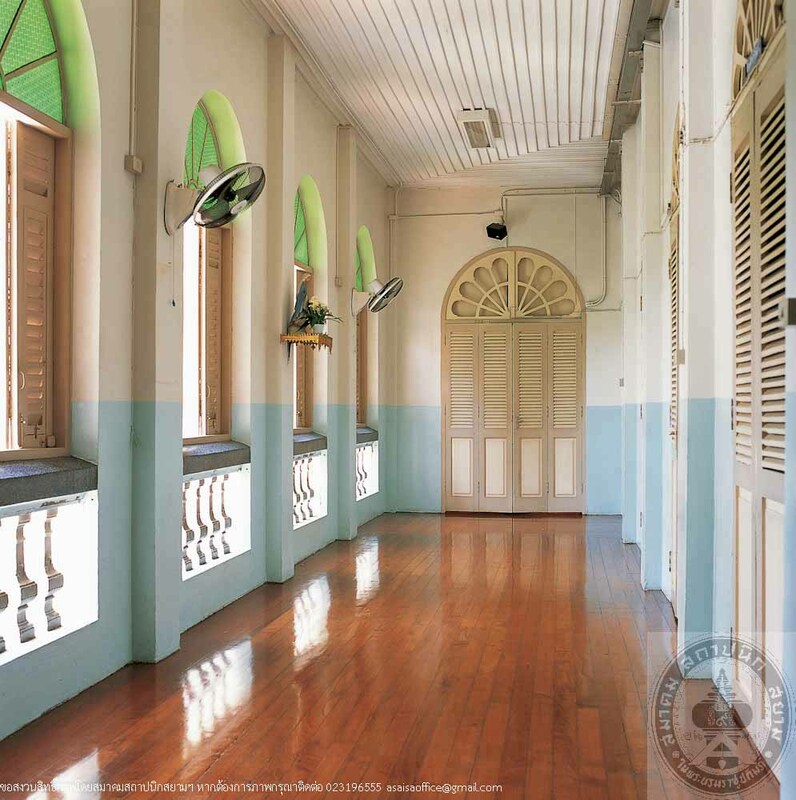 The building looks strong, stately and simple, as well as being open and well-ventilated suitable for the climate, a distinctive characteristic of colonial architecture. This study hall has served continuous use and has been well maintained and conserved. It has become a valuable building both in terms of history and architecture, as well as being testimony to the school’s existence that has lasted over a century.